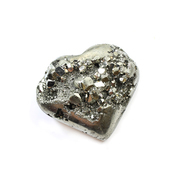 For all we grown-ups talk about the beauty and mysterious energy of gemstones, for kids these colourful chunks of stone mean only one thing – TREASURE! 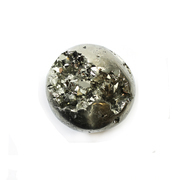 Whether they are running around the shop, marvelling at the rainbow of colours on show, or digging in our Gem Pit to discover their own ‘priceless’ find, glittering gemstones have an excitement that’s hard to beat. 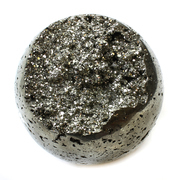 We remember how thrilling gemstones were when we were their age (and still are for us!) 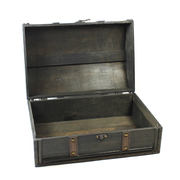 and so we’ve created a range of treasure, at pocket money prices, for kids of all ages to enjoy. 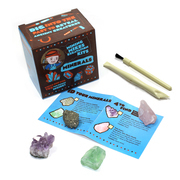 Kids can mine their own minerals or even uncover a fabulous fossil, with our amazing excavation kits. Gently digging and dusting away, they’ll feel just like a real archaeologist. 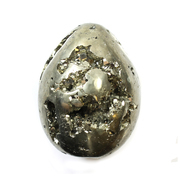 They can choose from hundreds of different gemstones in store and online to add to their collection, with everything from polished tiger’s eye gems to shimmering lumps of pure pyrite. 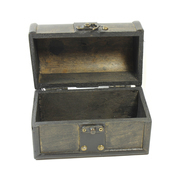 And for the truly dedicated treasure hunter, we’ve got authentic vintage wooden treasure chests, just like in the movies. 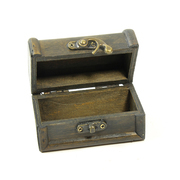 Crafted from distressed wood and finished with leather and brass details and authentic carvings, these are designed to surprise and delight your little ones, while keeping all their treasures safe and sound.